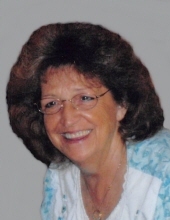 WANDA F. GAMBILL, age 79, of Houston, OH went to be with the Lord at 3:40 PM Friday April 5, 2019 surrounded by her loving family. She was born in Girdler, KY on March 1, 1940 to the late Caleb and Lilly (Lawson) Lee. On March 28, 1960 in Piqua, OH she married Ranzie E. Gambill. They were married 55 years before he preceded her in death on April 17, 2015. She is also survived by four children: Debbie Gambill, Houston, OH, Ranzie J. and Darla Gambill, Fletcher, OH, Jackie and Allen Guillozet, Piqua, OH, and Wayne and Rhonda Gambill, Bradford, OH; two step-children: Maggie and John Cooper, Birmingham, AL, Connie Evans, Birmingham, AL; two brothers: Bud and Carol Lee, Piqua, OH, David Lee, Piqua, OH; two sisters: Annie and Winston Roberts, Piqua, OH, Bonnie Doolin, Piqua; fifteen grandchildren and 29 great grandchildren. She was preceded in death by one brother, three sisters and three grandchildren. Wanda loved gardening, canning, reading her bible and spending time with her family. She was a homemaker. Her faith remained strong throughout her life. 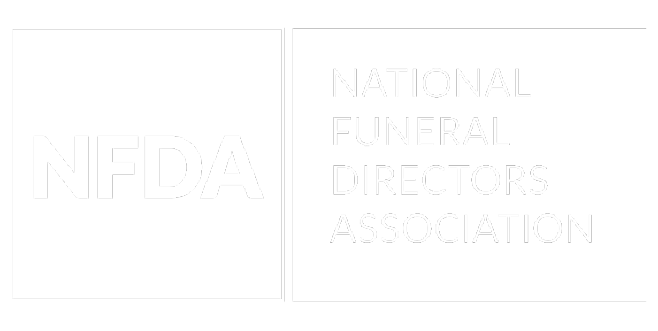 Funeral Services will be Wednesday April 10, 2019 at 11:00 A.M. at Piqua Church of the Nazarene, 400 S. Sunset Drive, Piqua, with Pastor Steve Spoon officiating. Burial will follow at Forest Hill Cemetery, Piqua. Family will receive friends Tuesday April 9, 2019 6-8 P.M. at the church. To send flowers or a remembrance gift to the family of Wanda F. Gambill, please visit our Tribute Store. "Email Address" would like to share the life celebration of Wanda F. Gambill. Click on the "link" to go to share a favorite memory or leave a condolence message for the family.